I was recently asked to make a cushion and a bear made from a shirt that belonged to the ladies dad. 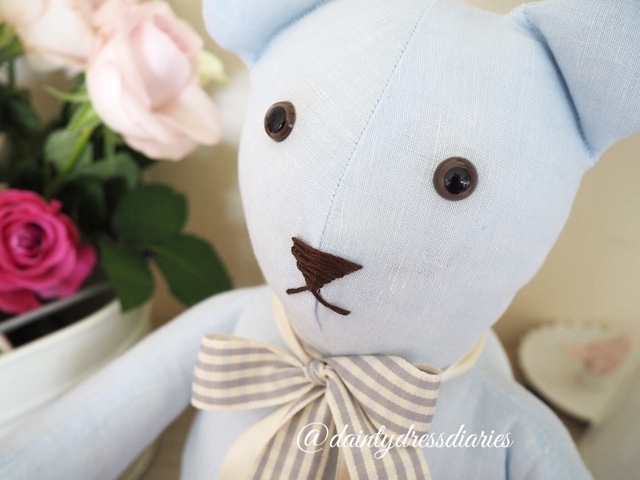 I learned to sew teddy bears in my autumn term of sewing classes and love making them. Even though I was quite nervous to cut up a loved ones belonging I knew how lovely it would turn out once finished. I to lost my dad to bowel cancer in July 2008 and it was quite sudden how it all happened. I know that the one thing you want when you lose someone is to just hold them one more time. Over Christmas I had the pleasure of making them for friends and family, there is a story that comes with every shirt and seeing peoples faces when they get them is really moving and special. I made my little brother a bear from my dads fleece, my dad never really wore a shirt unless he had to so it was more sentimental for me to sew his fleece. This was my first time to sew using this type of fabric but thankfully it turned out, this blue fleece was something my dad always wore and we even have a picture of him with the dog in his fave fleece, sewing the fabric I noticed the wear marks and the singe marks on the sleeve from him lighting the fire. It brought back a lot of lovely memories. Although I found it really emotional to make I am so glad that I did as my little brother was delighted with the bear as he was only 14 when my dad passed away so finds it a comfort to have. 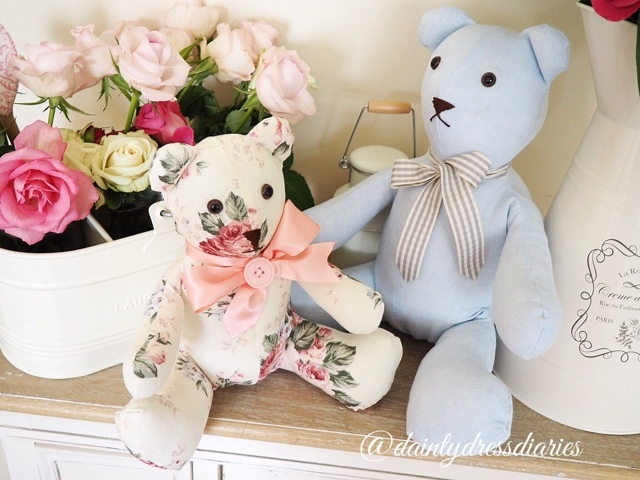 I will be taking orders in January for the bears and the cushions and for pricing details click here on the Designs by Dainty shop link. .
As I work full time I will only take on two orders a week as each bear can take up to 3 hours to make and I take my time as the fabric I use is extra special and I don't want to make any mistakes. 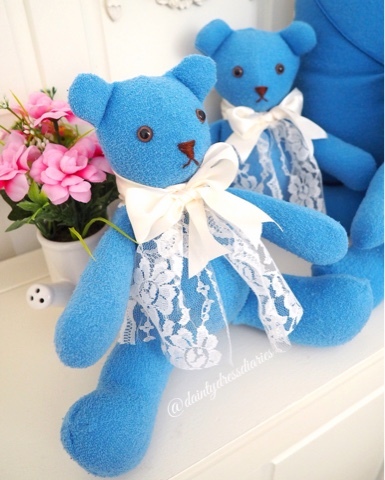 I would love to be able to make more bears for everyone but with work I have to try and fit in my sewing so have to limit my orders. 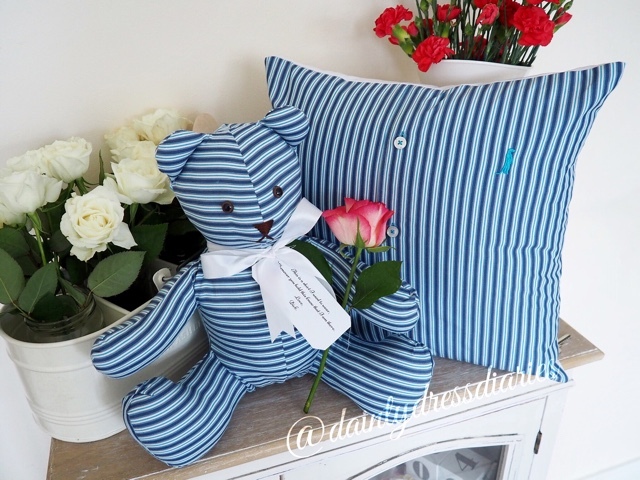 Have a peep below at the pics of some of the bears and cushions I have made so far. All of the ones below were made and given to people over Christmas and I was so overwhelmed with the messages I received back from people, it was so sweet. 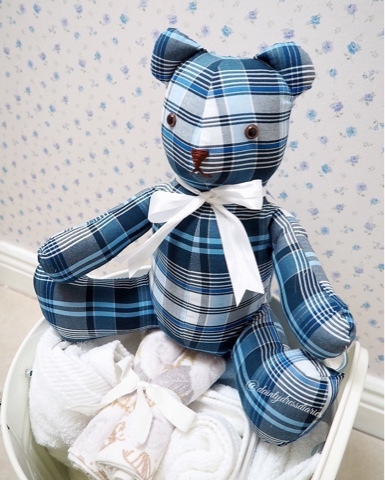 Labels: memory bear, personalised, sentimental sewing. 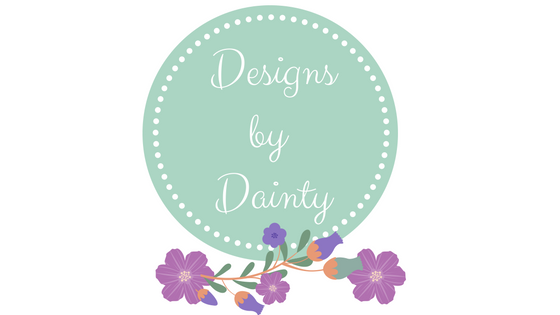 © Designs by Dainty | All rights reserved.